Originally from Cape Cod, David was raised in Texas and arrived in San Antonio through his military service. David is a proud retired combat veteran with service in Afghanistan. He has been stationed in Maryland, Kentucky, New York, Colorado, Alaska, Texas, Georgia, and Oklahoma and has a vast experience in relocations. David earned his Bachelor’s degrees in Social Science and Sociology and his Master’s Degree in Organizational Leadership and Fraud Analysis. 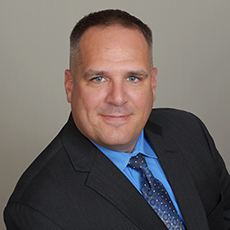 David has several years of experience in real estate from property management to federal housing program management. He has done work with Habitat for Humanity and helped on a house remodel for the television show Extreme Makeover while stationed in Alaska. David’s free time is spent actively working in his community as a volunteer firefighter. He also enjoys spending time with his wife HeeJin, son Ethan, and daughter Jasmine.